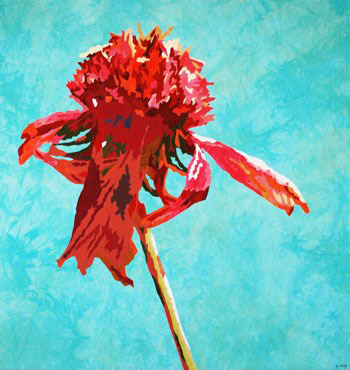 Paula Chung’s Painting with Fibers: Florals opens at The ArtQuilt Gallery NYC on January 24, with an opening event on Monday, January 23, from 6-8 pm. Paula will be there, along with our usual mix of interesting people. Next up will be a show with Sue Benner, Walking Through Time. 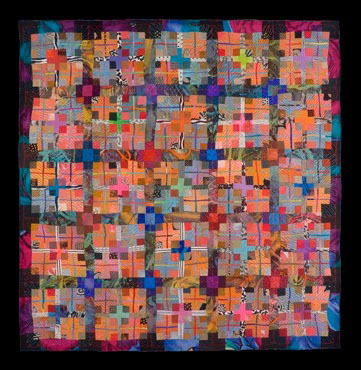 Her art quilts will be on display from March 20 to April 28. For more information visit www.artquiltgallerynyc.com.